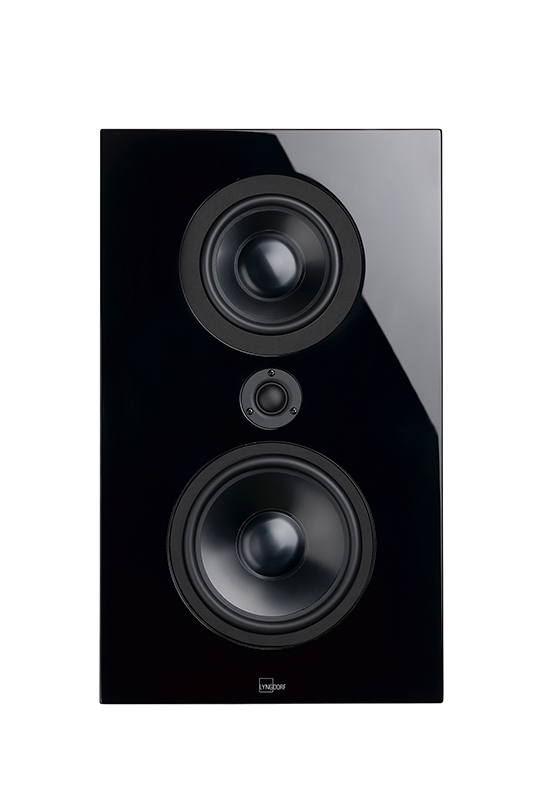 This two-way, full range loudspeaker brings Lyngdorf’s compact speaker designs to a new level of performance with the genuine musicality characterizing Lyngdorf Audio. Our focus on dynamic performance resulted in a closed cabinet design with a large slave unit, which suppress the internal resonance frequency and allows for deep bass from this elegant shallow cabinet. 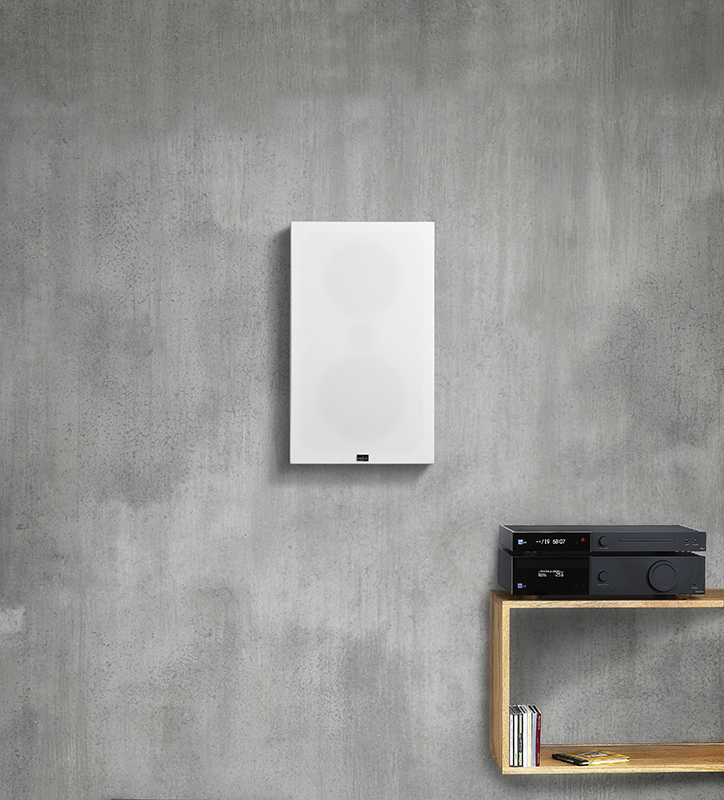 Designed for wall mounting, the FR-1 is compact and solid, emphasizing our focus on dynamic music reproduction without sacrificing natural timbre. The depth of the cabinet is reduced to a minimum to ensure discreet placement and to keep the drivers as close to the wall as possible for optimal coupling to the room. With a new powerful 6.5″ driver and the added output from the slave unit, the FR-1 does not need the support of a subwoofer. 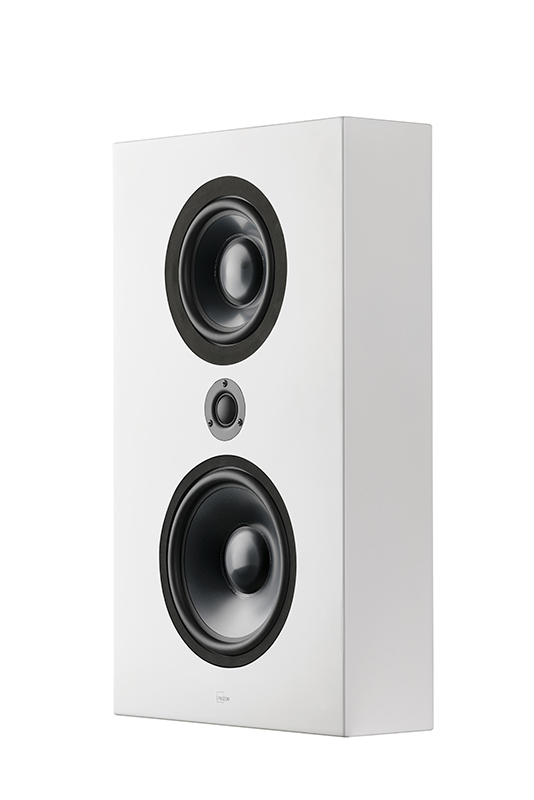 The driver is designed with a strong magnet and, together with the supporting 8″ slave unit, the low-frequency performance is unequalled in such a small cabinet. Voices are exceptionally open, and transients are tight and clean, which makes the FR-1 the optimal choice for an elegant home media installation. 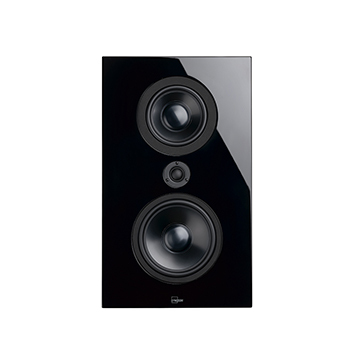 If you want to enhance the performance further, the perfect match is a set of Lyngdorf BW-2 woofers. Thereby you can get even deeper bass and higher overall output. The speaker cones are made from aluminium, which is light and stiff and designed with a single well-defined breakup point that is easy to counteract in the internal filters. The textile soft dome design tweeter from the Lyngdorf MH-2 is redesigned to match the higher output, and the result is convincing with high sensitivity and an impressive soundstage.